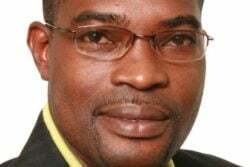 A total of eight passengers were rushed to a city hospital for treatment yesterday morning after two mini-buses collided at the junction of Norton and Haley streets, in Wortmanville, Georgetown. 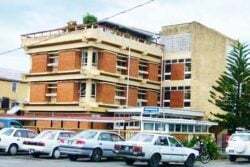 The injured passengers were rushed to the George-town Public Hospital (GPH) and this newspaper was told that they sustained serious injuries. 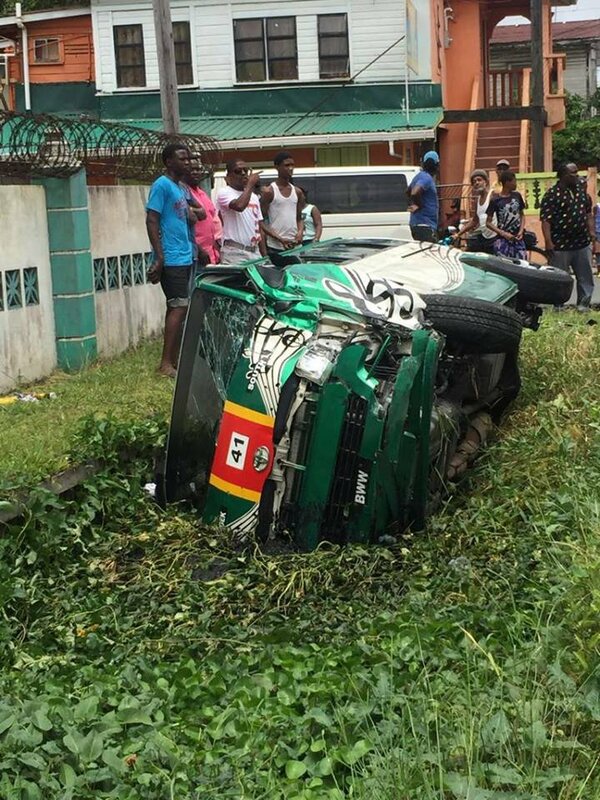 The accident occurred around 10.40 am…..